Criticizing the cost of living..
Where is the dedication towards the country? most of the youth enjoys western lifestyle living in india wearing American brands and using american Slang ..but if somebody says I like living in US is considered as bad indian ...I would rather ask..why are you showing your double standards here as an Indian?? 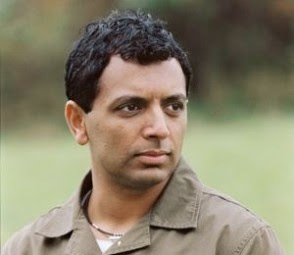 Steel magnate like Mittal has made a name all over the world or hollywood director,actor Shyamalan has proved his worthiness as Indian...are these people not good indians? Grt writeup!Im proud to be called as an Indian. hey..who told you all this? Trust me I was in India for two months ,most of the people specially youth is ready to come to US ,its matter of Visa.All the progress you see in villages its with $s sent from here or big luxury cars you see in punjab is all big money from here. We are all Indians and love our country ,our dedication or loyalty doesn't change with the place. Nice post harman its a slap to those who said we not indians as NRIs..